We are pleased to announce 5 new digital music services – NetEase Cloud Music, Xiami Music and 3 Tencent key music streaming services. This activation will allow your users to distribute audio content in the huge chinese market. All these services combined accounted for the great majority of the Mainland Chinese domestic music streaming market, and are now available to Merlin members exclusively. NetEase Cloud Music (http://music.163.com/) is the fastest growing music service in China with more than 400 million users. More than 30% of all music consumed on this service is international music. Xiami Music (http://www.xiami.com/) (the “Alibaba Service”) is a music streaming service operated by Alibaba group. Was launched in Mainland China in 2008 and was purchased by Alibaba in 2013. At the end of May 2014, Xiami claimed 30 million users for a database of more than 6 million songs. Xiami’s development model is at first sight similar to that of its competitors, combining free listening content and paid download. In 2016 the Alibaba Service represented approximately 4% of the Mainland Chinese domestic music streaming market. QQMusic (https://y.qq.com): With ten-year successful experience of bringing the best service to Chinese music lovers, has millions of legal songs with high quality. You can find the hottest songs from all over the world in QQ Music. As of 2018, the service is set to reach over 700 million users with an estimated 120 million subscribers. KuGou (http://www.kugou.com): A music streaming and download service that was launched in 2004. Currently the largest streaming service in China with a market share of 28%. It has more than 800 million users. 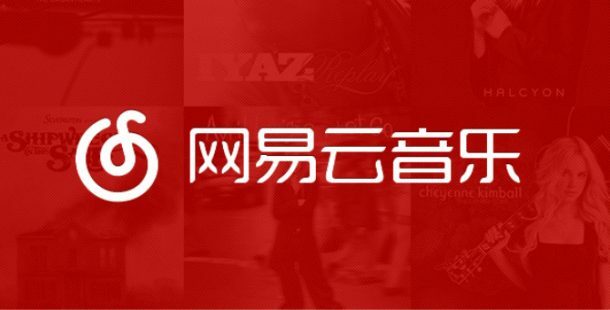 Kuwo (http://www.kuwo.cn): The fourth largest music streaming service in China. For the moment, these channels are only available for Merlin members. In order to activate one or more of these channels or learn more about Merlin Network, please contact your account manager for further information. This entry was posted in Digital Music Channels, Sonosuite Software. Bookmark the permalink.